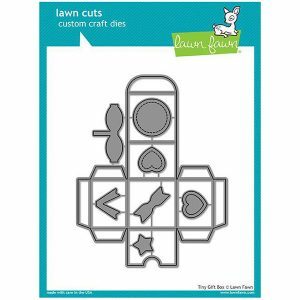 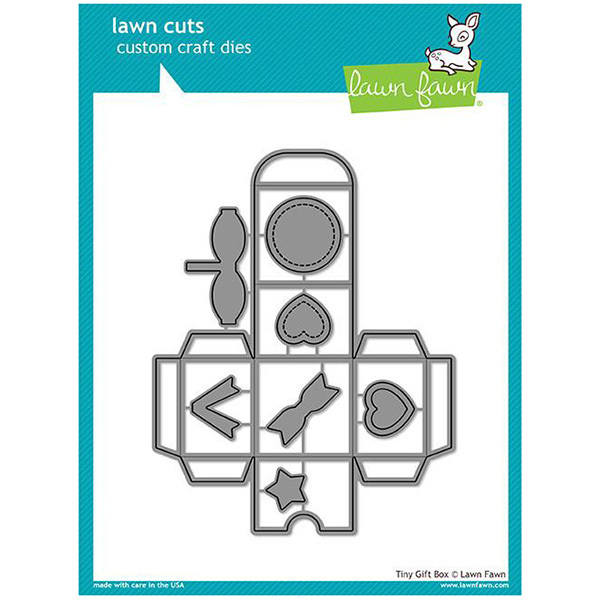 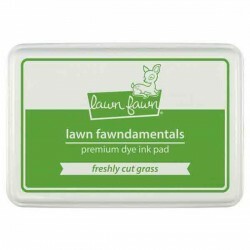 Tiny Gift Box die set by Lawn Fawn. 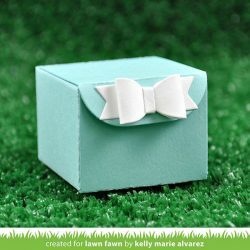 This tiny gift box is small in size, but big on cuteness! 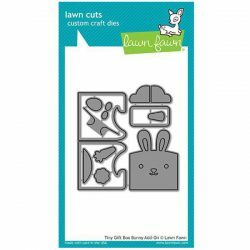 It comes with everything you need to assemble a cute decorated gift box. 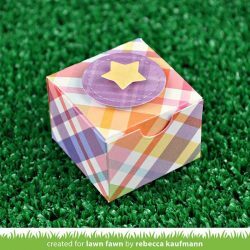 This box is perfect for small gifts, advent calendars, party favors, and more.